The offer includes low density on single or double layer foil in a form of sleeve, with very wide range of use. Available length: 200-1200mm, thickness: 0.018-02 mm. 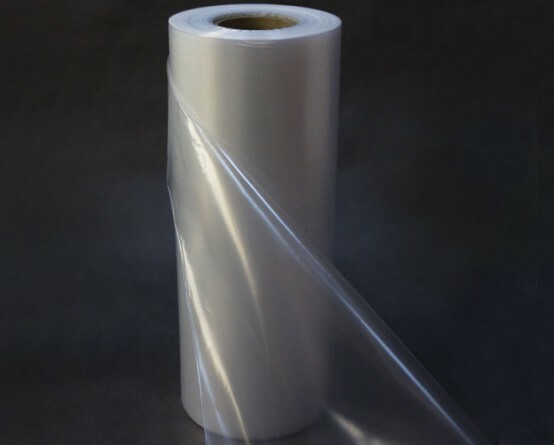 LDPE foil is widely used in industry and production. 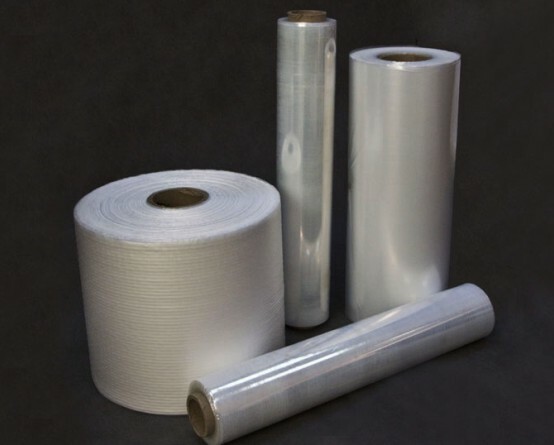 We also make thermo retractable foil, used for collective packing of all kinds of products. Thermo retractable foil packing is less slippy. Both colorless and color foils are available. 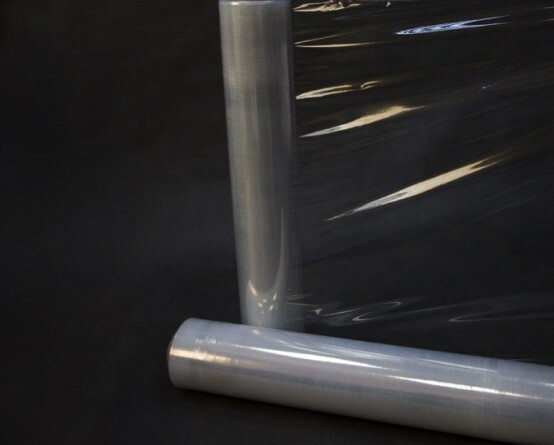 Like our other foils, the LDPE foils also have valid attestations issued by certifying units. They can be thus used in the food industry without any worries.